Pain from a trapped nerve is life-changing. Change it back with Pranamat ECO. Release pressure on the nerve root - 30 day transformation or your money back! 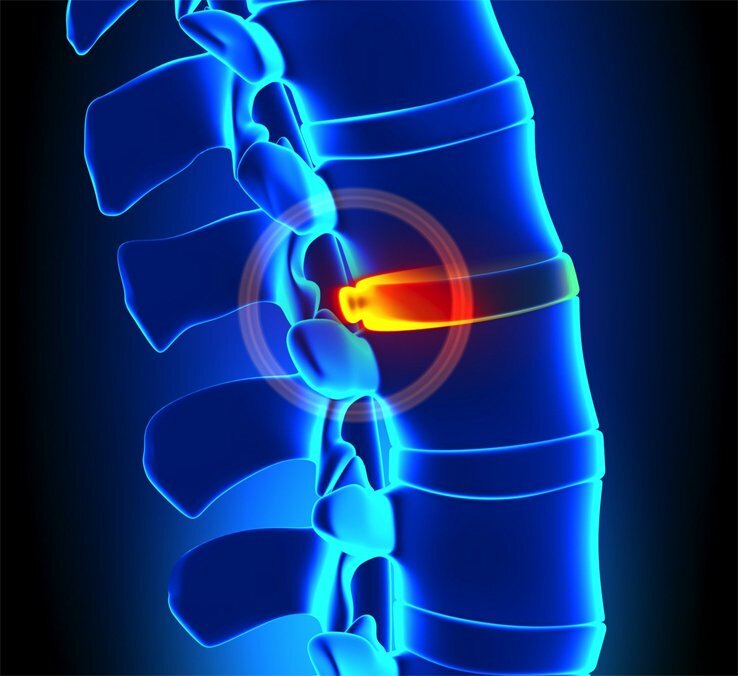 A trapped nerve (or pinches nerve) is a situation where the spinal nerve root coming of your spinal cord is either being irritated by a cervical disc lesion (like a herniation) or overstretched, for example in the case of a traumatic injury. This can occur with or without pain. Where there are symptoms, we experience throbbing pain, numbness or tingling going down the inside of the shoulder blade or outer arm and forearm, and especially at the elbow. In the case of sciatica, the pain radiates from the lumbar region to the buttocks and down to the legs and feet. Nerve pain is called neurogenic pain and is different to inflammatory pain. However, inflammation often plays a role in the creation of the underlying condition. Increase the circulation of oxygen and nutrients to the site of the injury, promoting cell regeneration. Due to the increase of circulation, Pranamat ECO creates heat in the affected area, which is also soothing. Pranamat ECO can be used in conjunction with conventional medicine or help from a chiropractor.